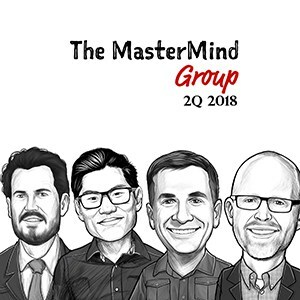 Every quarter the Mastermind Group from The Investor’s Podcast gets together to discuss their latest investment ideas. In this episode, each member of the group recommends a stock pick that might outperform the S&P 500. After each stock pick, the remaining members of the group pick-apart the idea.